Several research studies now highlight the importance of workplace diversity. In addition to promoting creativity and innovation, primary benefits of diversity in the workplace involve productivity and performance. But wanting workplace diversity and realizing it can be a challenge. Why? Mainly because hidden biases abound and interfere with efforts to promote workplace diversity. Despite firms’ best efforts, bias in the workplace continues to undermine creation of inclusive cultures. Unless businesses can identify the sources of these hidden biases, workplace diversity will continue to remain elusive. For several decades now, businesses have employed workplace diversity programs to promote inclusive environments. Unfortunately, the returns on these programs are consistently poor. 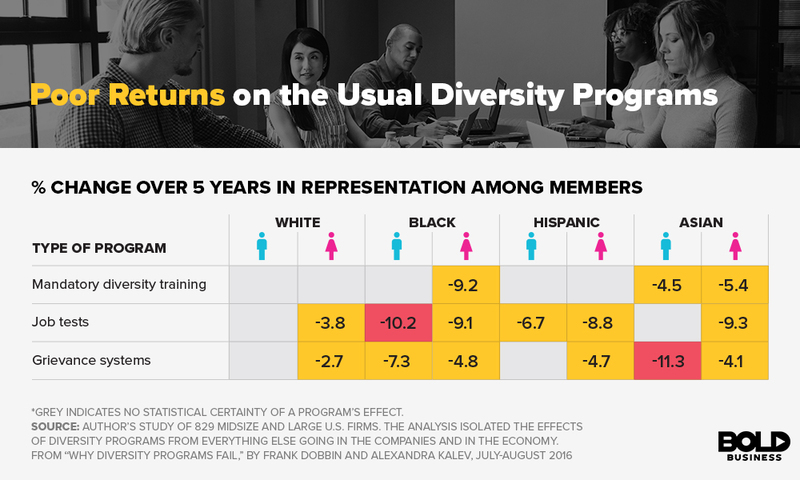 In a Harvard Business Review report, the three most common workplace diversity programs have results in lower rates of minority and women managers, not higher. While other reasons exist, managers cite hidden biases managers as being the most common cause. While diversity training seeks to eliminate bias in the workplace, the effects are short-lived. These types of training programs teach participants to answer questions correctly. But they don’t reduce hidden biases undermining workplace diversity. Why Are Hidden Biases So Difficult to Alter? What is meant when biases are described as hidden biases? In essence, this means they exist in our unconscious. In other words, we are not typically aware of hidden biases. According to Google’s estimations, the human brain process over 11 million pieces of information at a given time. However, our conscious mind is only aware of 40 pieces of this information. In an effort to unconsciously process all this data, our brain creates assumptions, predictions and patterns, and this is the source of hidden biases. 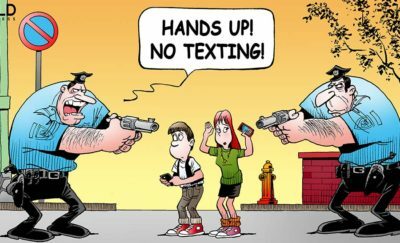 Without these, our brains would likely “lock up” from sensory processing overload. The reason these hidden biases are difficult to change is because they are natural parts of our survival mechanisms. In prehistoric times, these biased instincts allowed for rapid decisions to be made during times of danger. These basic instincts still exist, and bias in the workplace reflects these instincts in part. But unlike prehistoric times, hidden biases are no longer associate with effective decision making. One of the most important benefits of diversity in the workplace is enhanced capacities to make decisions. Ridding hidden biases in the workplace is thus important for businesses that want to excel. In efforts to pursue true workplace diversity, knowing the types of hidden biases that may exist is important. In essence, there are five types of bias in the workplace. The False Consensus Bias – This bias in the workplace assumes that everyone else shares the individual’s beliefs, opinions and ideas. High levels of self-esteem and confidence can promote such false perceptions that undermine workplace diversity. False consensus views can similarly cause insensitive workplace cultures that lack respect and tolerance. Such cultures tend to suppress diverse views because of these hidden biases. 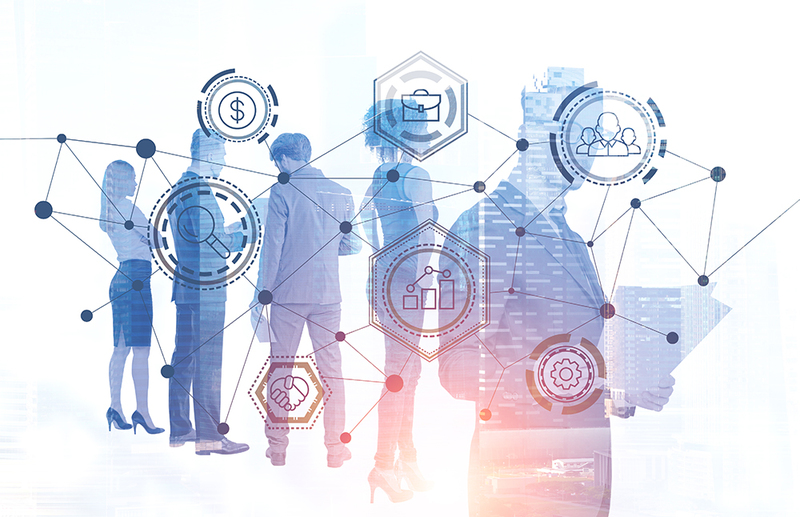 The Status Quo Bias – Naturally resistant to change, this bias in the workplace sees any deviation from the norm as a setback. The assumption here is that the status quo represents the best possible situation. This often-hidden bias hinders change, innovation and creativity that should result from workplace diversity. In-Group Favoritism Bias – Unknowingly, many individuals make decisions that favor their “in-group.” Because they naturally favor others similar to themselves, a bias in the workplace against those not like them develops. This can lead to situations where inequity occurs in promotions and advancement. Likewise, in-group favoritism can cause managers to blame individuals themselves in the out-group for mistakes. But, they then blame extrinsic circumstances for the mistakes for in-group members. These hidden biases can be difficult to “see,” but they are almost always felt. Stereotyping Bias – Stereotypes may or may not be accurate, but their presence often leads to misunderstandings and inflexibility. False stereotypes persist because of a lack of understanding and knowledge. Likewise, negative stereotypes can be self-fulfilling in nature as well. Negative perceptions and expectations of others can lead them to perform less well. This bias in the workplace can be source of poor workplace diversity and inclusion if it remains unconscious. 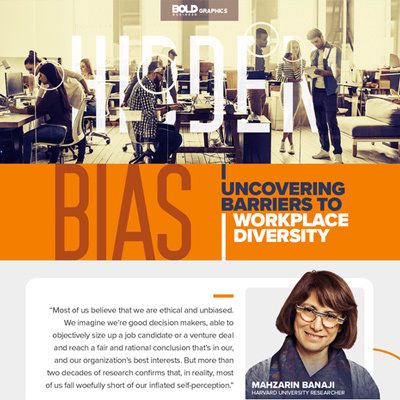 Denial Bias – This bias in the workplace can be a notable barrier in realizing the benefits of diversity in the workplace. Organizational members do not truly believe there is a workplace diversity problem. Therefore, they see little need to examine hidden biases. They will comply with workplace diversity training programs, but afterword, biases in the workplace persist. Rather than pursuing diversity training and education alone, businesses must seek to identify hidden biases and expose them. This requires a commitment among business leaders to promote the benefits of diversity in the workplace and to act accordingly. Open mind training is one option that seeks to expose hidden biases. Other strategies that reduce bias in the workplace include mentoring, cross training, and diversity recruitment efforts. Finally, diversity managers and diversity task forces have also been effective in enhancing workplace diversity. In order to enjoy the benefits of diversity in the workplace, businesses need more than a required diversity training program. They will need to identify, expose and address hidden biases through several workplace diversity strategies.